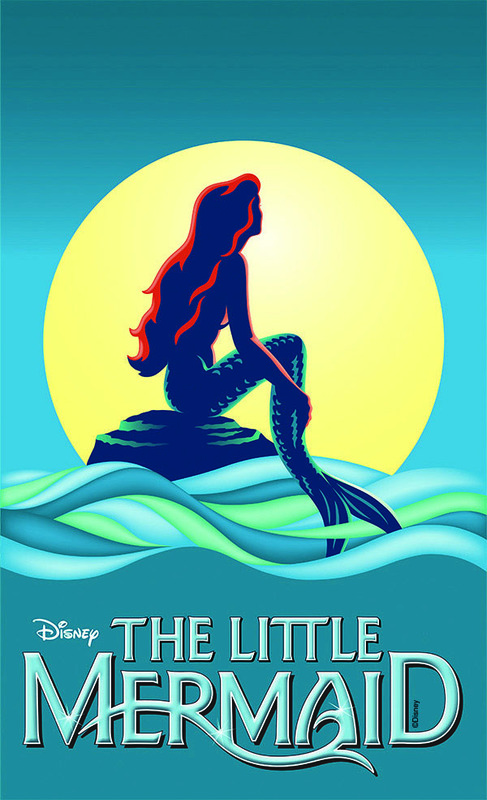 If you live on the Treasure Coast, we want to remind you that, besides all the normal places to purchase tickets (www.PSLHSDrama.com/tickets), we have tickets for the Port Saint Lucie High School Drama Department's presentation of "Disney's The Little Mermaid." Tickets are $15 each and performances are January 27th through February 7th. You can get all the information you need regarding dates and times by visiting their website: www.PSLHSDrama.com. If you need tickets, please call our office during normal hours at 772-408-4425. When you go, be sure to drop by the orchestra pit and say hello to Joyce at the piano! We've scheduled two webinars for January. We hope you can join us. See below for all the info. Question: "More and more sites online, especially financial sites are asking for my cell phone number. Why?" 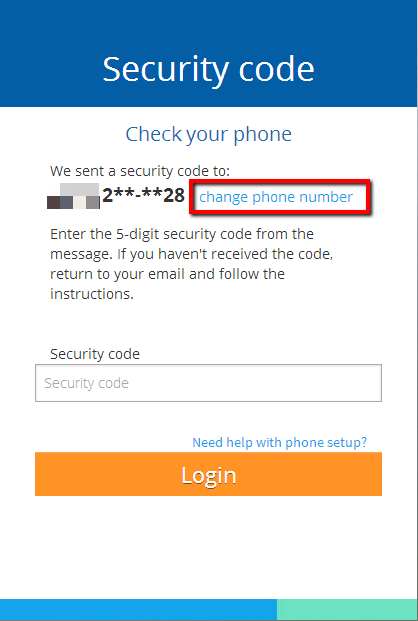 Under security settings for many websites, you enter your cell phone number. If your account gets compromised or you forget/lose your password, you can reset the password. In the middle of the reset process, the website will send a text (some sites will allow an actual phone call) to the cell phone with a reset number. This number can only be used one time. You then enter the reset number into the process of obtaining a new password and you're able to proceed. The idea is that if a hacker is trying to take over your account, they (hopefully) won't have your cell phone. With this in mind, you should check the security section of your various accounts and make sure your cell phone number is up-to-date. One of the problems we run into is that people change their cell phone numbers and the website wants to call the old number which they no longer can access. This two step method is the way to go and it's a faster way to recover your account than other methods.